New York City is one of the most populous metropolitan areas in the world. 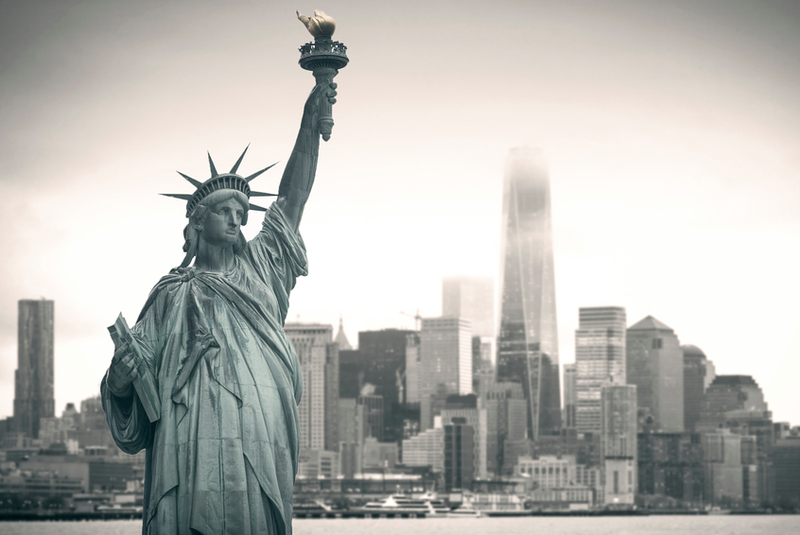 New York City exerts a significant impact upon global commerce, finance, media, art, fashion, research, technology, education, and entertainment. The home of the United Nation’s Headquarters, New York City is an important center for international diplomacy and has been described as the cultural capital of the world. Located on one of the world’s largest natural harbors, New York City consists of five boroughs, each of which comprises a state county. First Choice Executive Suites can meet your business needs. It doesn’t matter if you need a mailing address or a virtual receptionist. First Choice has the business solution for you. Our prices are right. Our service is excellent. We offer a welcoming environment for you and your clients. Contact us to schedule your tour or to set up your new office. Our professional staff is here to handle your administrative needs, while you get to work.